I am so into NYX lipsticks right now. Well, not just right now, but a lot of the time. The last time I was at Goody's, I noticed this new line of lipsticks, and I had to try some out! 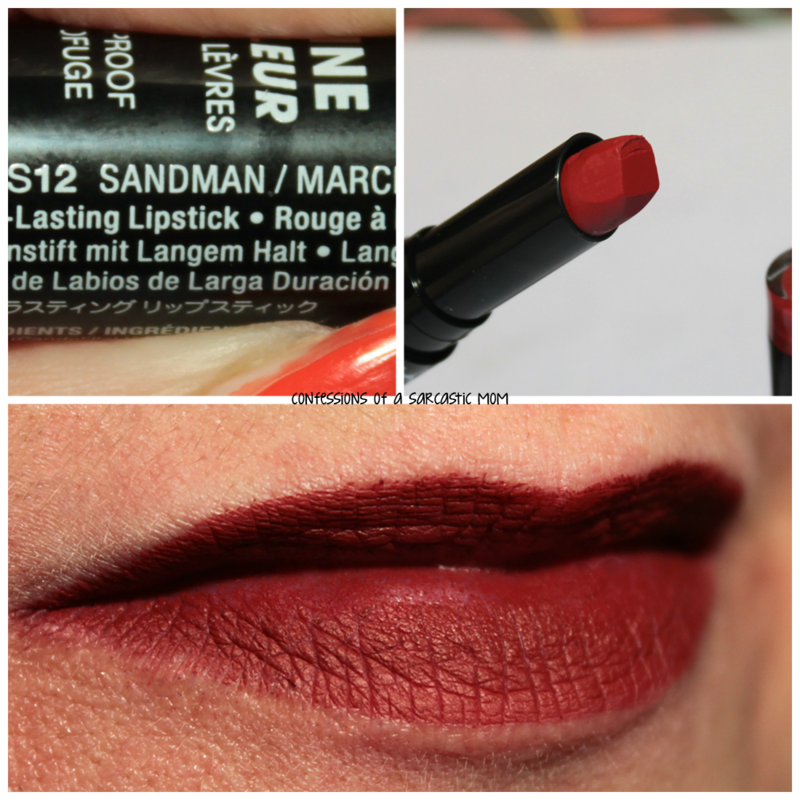 I selected 2 shades from the Full Throttle lipstick line, and I went on the brownish red end of the spectrum with Con Artist and Sandman! 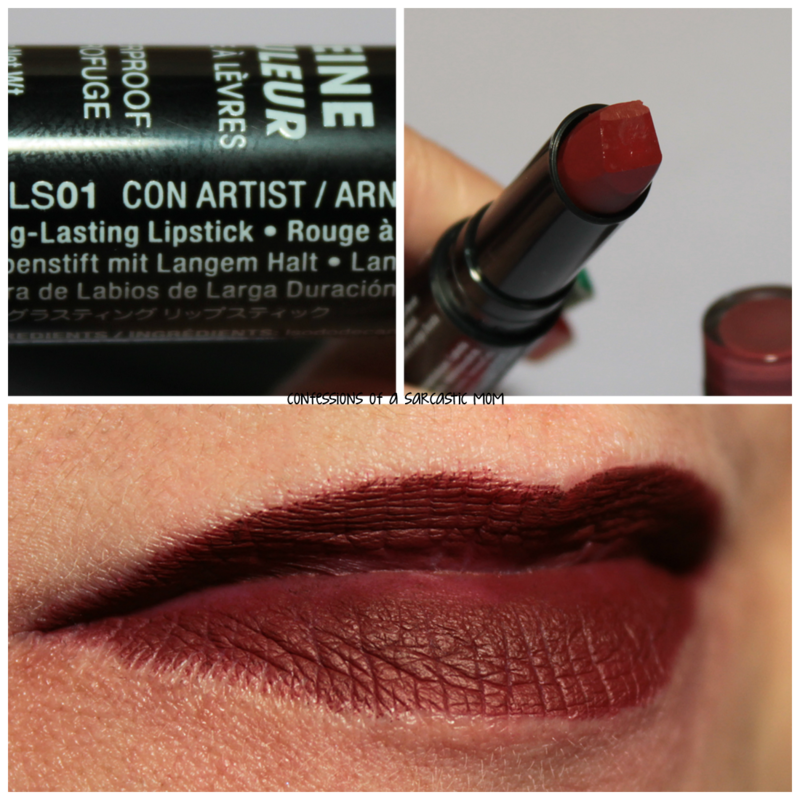 Con Artist is a deep red-brown wine-ish shade. Let me start by saying that I love the shade. But I totally hate the lipstick itself. NYX changed the shape of their lipstick all around it appears. Are they discontinuing them and redoing them or something? They all have this geometric shape, now. You can see in the photo of the lipstick itself below. I can tell you that it makes the lipstick lose integrity. Mine broke *sad face* I put this lipstick on, and it broke way down inside. Like the actual "stick" part wasn't thick enough or round enough to withstand the actual "putting on" of the lipstick. So heed my warning - be careful with application. Now, Sandman. I got so many compliments when I wore this lippie. I was much more careful as I was putting this one on, and it didn't break! :) hehe This one is a deep brick red, and it's fabulous. I wore it one afternoon when I was volunteering at my son's school, and so many people took notice of it. I got lots of positive feedback. It lasted a while, too. I think I had about 5 hours of weartime out of it. 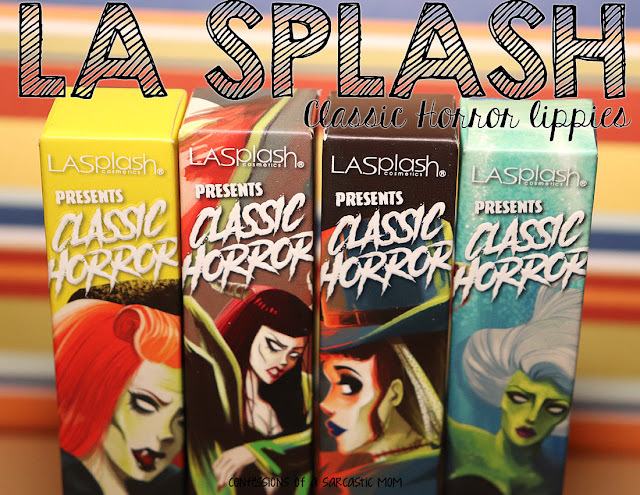 These lipsticks retail for around $7, and they are available in a variety of places! 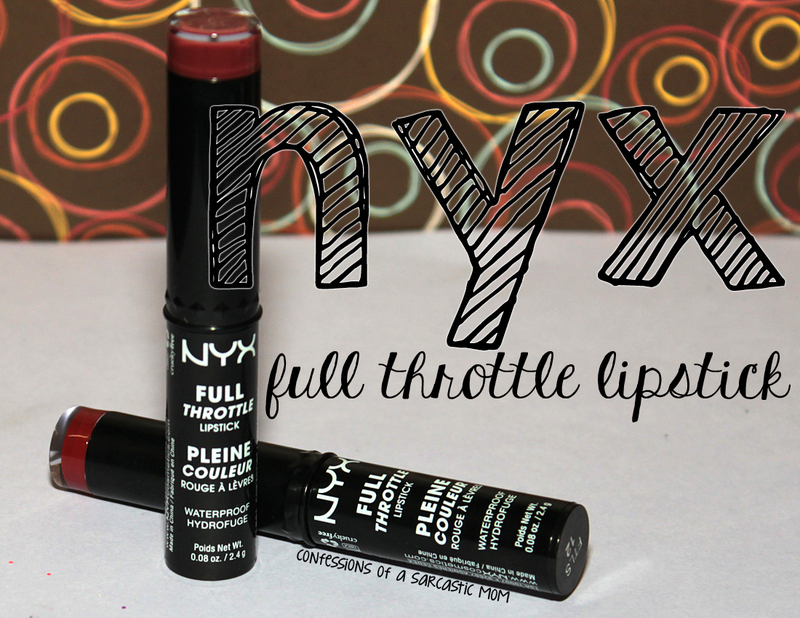 I purchased mine at Goody's, but you can get them wherever NYX is sold - the website, Ulta, Target and others! Do you have a shade you like?